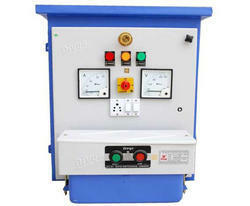 We are instrumental in supplying and exporting best collection ofThree Phase Motor Pumps. These are highly demanded pumps and are widely appreciated for their efficient suction and delivery, easy installation and functioning. Offered pumps are applicable in effluent treatment plants, docks, ports, beverage industries, food and chemical plants. Clients can avail these from us at market leading prices. Our expertise of Imperial World Trade enables us to contribute supreme quality of Starters to our valuable consumers. It is also known as a total motor starting suspension. Our products are broadly attached to wires motor or internal delta arrangements. we are understanding the needs and requirements of our consumers and offer customization services on our range. We, Imperial World Trade are manufacturing experienced use of all the sources possible to us in order to contribute a high-quality collection of products for our respected purchasers. Our latest-age foundation with advanced plant and mechanism forms the basis of our remarkable product range which is performed by extremely qualified and skillful experts, we guarantee to keep on impeccability of the commodities submitted by us. 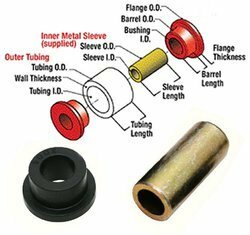 We, Imperial World Trade feel so gratified to present our Bushing which is including leading business company of refractory products in this field which is involved in performing an excellent class of Bushing. We offers a wide range of high and low voltage motors (rotating machines). The range includes safe and hazardous area motors, energy efficient motors as well as motors for special applications like brake motor, re-rolling mill, cement mill, oil-well pump etc. 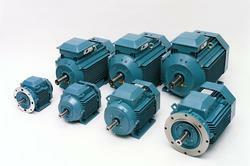 Our range also includes DC Motors and Traction motors. 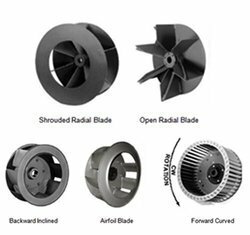 Our motors are available in various standards and customized configurations to respond to the exacting demands of the industry. Looking for Electrical Motors ?